Whether you’re a business owner, freelancer or career professional, you need to be media-savvy. Read our top 10 stories on PR and learn how to attract the right kind of attention. Think PR is just for celebrities and large companies who can afford the services of fancy PR agencies? You’re wrong! Even the tiniest one-woman-business, freelancer or even career woman can benefit from positive media exposure (and knowing how to handle any negative press!). To help you learn more about PR and adopt some of the strategies to promote and protect yourself or your business, we’ve dug up our top 10 stories on PR for you. And here they are! 1) What is PR and why does your business need it? 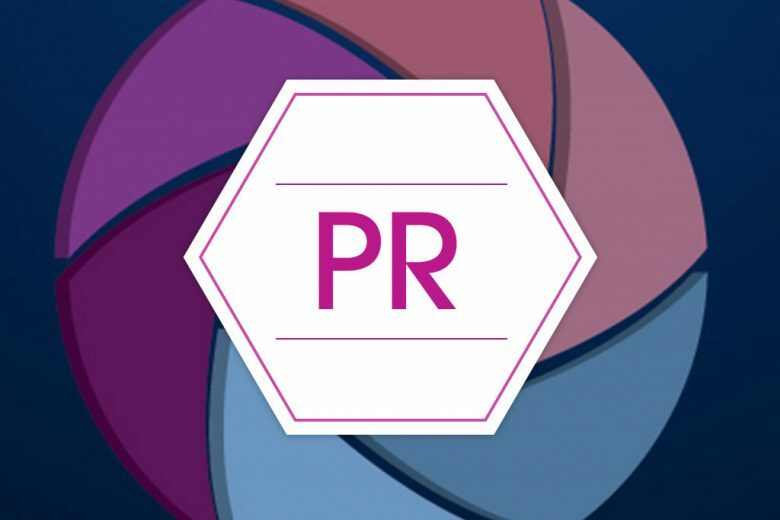 You may be familiar with the term ‘PR’ but how much do you really know about it? And more importantly, how can you use it to help your own business? In this article, Melissa Talago explains what PR means to small businesses, the two types or PR you need to be aware of, and how they can help with credibility, awareness and sales. Need some quick PR ideas? 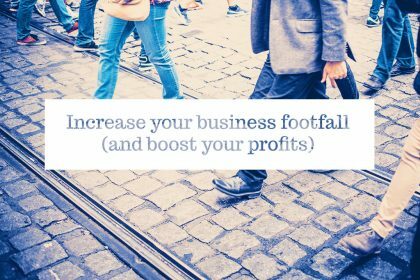 In this article, Nicola Whiteford shares some clever marketing and PR ideas for food businesses – quick wins that can help spread the word about what you do and attract more customers. Getting media coverage can be great free publicity. 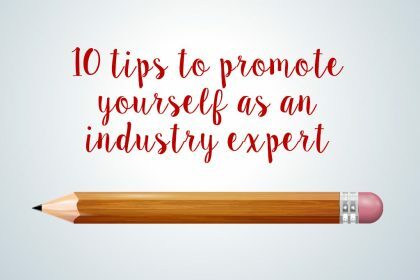 And if you want to spread the word about your products, services, business or even personal achievements, writing and sending out a press release is a must. In this article we explain what goes into a professional press release and guide you through the process, step-by-step so you can write your own with confidence. 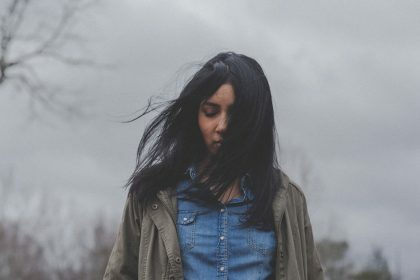 Has your reputation taken a bit of a hit lately? If you Google yourself or your business are you confronted by negative news pieces and dissatisfied reviews? And if so, what can you do about it? In this article we reveal how you can take control of your online PR and repair your damaged reputation. A large element of PR is how you present yourself – whether you’re representing yourself as a professional or your business. 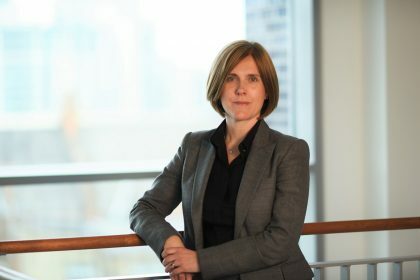 In this article, Jane Jackson explains why our professional images has not one buy FIVE sides (hidden, assumed, visual, experienced and proven), and how you can get all of them right! Need a quick recap on what goes into a press release? In this article we boil the key attributes of a great press release down to 10 points – quick enough to read, absorb and learn in just 30 seconds. 7) Is your profile photo letting you down? An important element of your professional image is your profile photo. Whether it’s for your website, LinkedIn profile or speaker’s bio page in a conference programme, the right shot will convey exactly the message you want. To help you get your profile photo right, in this article Henrietta Garden lists some of the most common photo sins, and shares advice on getting a shot you’ll love. 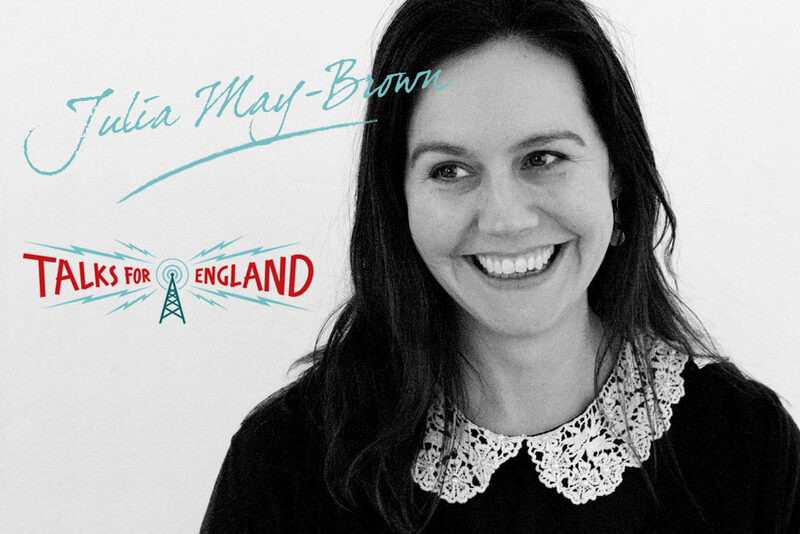 When PR and marketing expert Samantha Crowe was made redundant while pregnant, she used it as an opportunity to evaluate what she wanted to do. Today she runs her own successful PR and marketing consultancy. 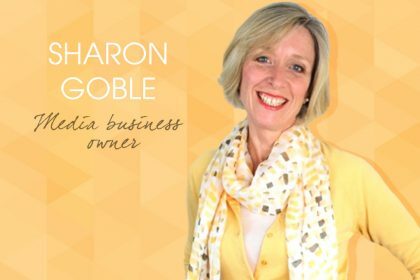 In this interview she reveals the challenges of running her own PR company, and her top three PR tips for other small businesses. Social media is a fantastic (mostly free) opportunity to boost your personal, freelance or business PR – and one of the most popular platforms is LinkedIn. For most professionals LinkedIn has become the essential online CV, and many businesses today use it to find employees, freelancers and even scout out companies they need the services of. So if you don’t get your profile right you could be missing out on important opportunities. To help you write the perfect LinkedIn profile, we scoured the internet for the best advice, and came up with seven simple rules. Read them here. A successful PR campaign depends on a strong brand – if you don’t know what your brand stands for, and are clueless in how to consistently convey its attributes, all your efforts will be in vain. To help you grow a strong brand, communications expert and professional writer Amy Beeson shares three ways to bring out your brand personality in this article.